David Chow is passionate about the intercultural congregation and community that he calls home. 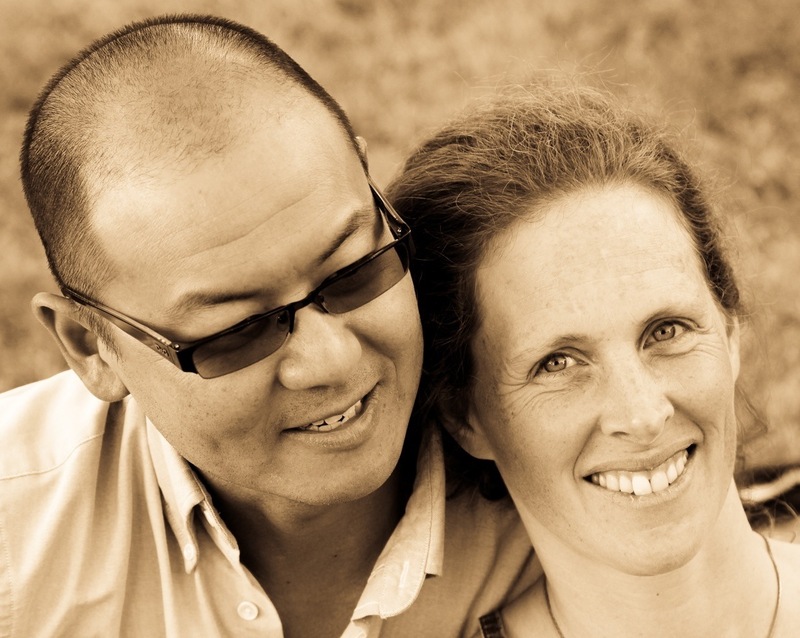 A fourth-generation Westerner, David was previously trained as a secondary French teacher, worked with MB Mission in Japan with his spouse, Charlene for two years, and loves crossing cultures! A consummate reader, David also loves following his wife on crazy adventures, playing in the outdoors with his four amazing children, and listening to music of all flavours. David has worked at Killarney Park MB since 2002, previously as an associate pastor of youth, and associate pastor of community development. He is loving ministry serving as lead pastor.